All of these words communicate a greeting. The natural language of our people has many common elements despite the language differences. Our natural language communicates the strength of who we are as a distinct people… our language is the vehicle for our cultural values and world view. These words are more than just a greeting; in fact from coast to coast our natural language greeting communicates an understanding that “we are relatives.” So welcome relatives, to the NNADAP Renewal website that intends to honour our common vision which we believe is the health and well being of First Nations peoples across these lands we know as our home. 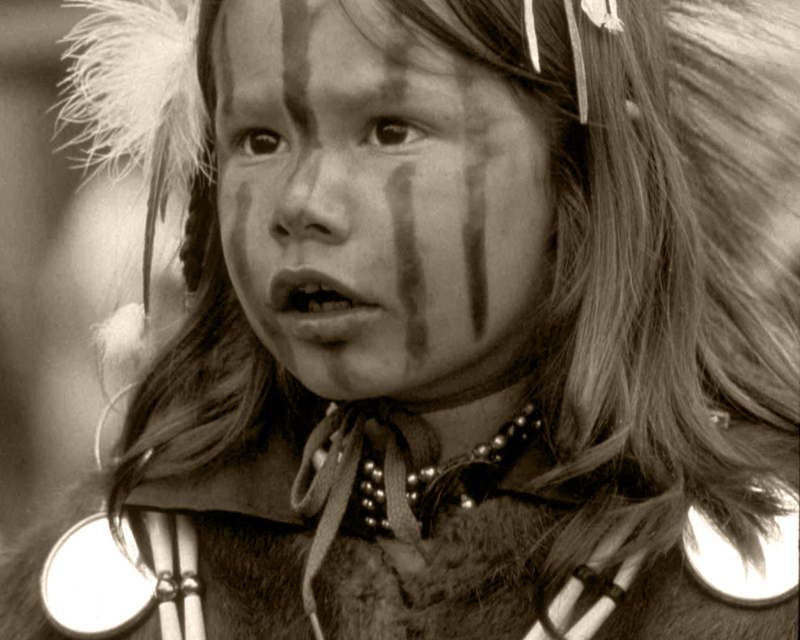 We as Indigenous peoples of this land have many common values that have sustained who we are as distinct peoples. It has been our own cultural ways that have upheld the truth of who we are and it is that knowing from which we will draw upon as our cultural evidence to facilitate renewal and revitalization. We once hunted for buffalo, we now hunt for knowledge. Ehañna tatanúa úiñ uñúigniöi. Lehañ woslolye uñúigniöi. This website is designed to facilitate clear and collaborative communication as we work together towards renewal and revitalization of on-reserve addictions services. We are thankful that you have arrived here with your insight, your questions and your ideas. Your meaningful contributions will continue to feed this very important process as we move forward with implementation; with your perspective, with the voice of the community and with the authentic voice of those courageous people who have begun their own path of rediscovery. We believe that you will find value in the many documents that we have posted for your information as well. As we move forward in this process, let’s work together to weave a story for our grandchildren seven generations into the future, a story they will be proud to tell… let’s build the foundation for them to say, “my grandparents were not afraid of change, in fact they embraced it with excitement for all the potential that would unfold from it and they left clear tracks of leadership for me to find my way too”.